My fish tank is filled with green algae stain and I really need to clean it. I cannot possibly take out everything from the tank and do a thorough clean because there are layers of sand and stone nicely placed below. I always wanted to get a magnet cleaner but not sure if it will work. Anyway I went ahead and got a good brand. 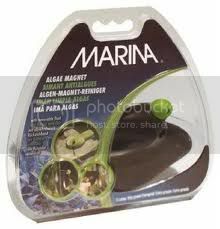 It is the Marina Hagen Glass Algae Magnet Aquarium Cleaner. There is a powerful magnet to ensure a very tight grip. It has a tiny brush bristles that scrub the glass but it will not scratch it. You do not even need to put in force to do the scrubbing. All it needs is a rapid small movement back and forth and the green stain will come off. Now my tank looks clear and pretty. I am sure my fish is very happy to see my smiling face. Make sure you get a good brand of the magnet cleaner. 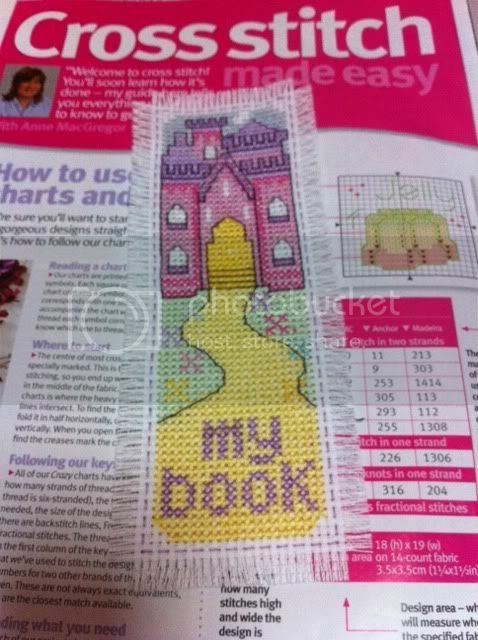 I know a friend who loves to do craft. She paints shoes, beads jewelry, clay pendants and lots more. She really has a pair of beautiful hands to do lovely craft. She is very creative too. I am sure she also can make those lovely shamballa bracelets. 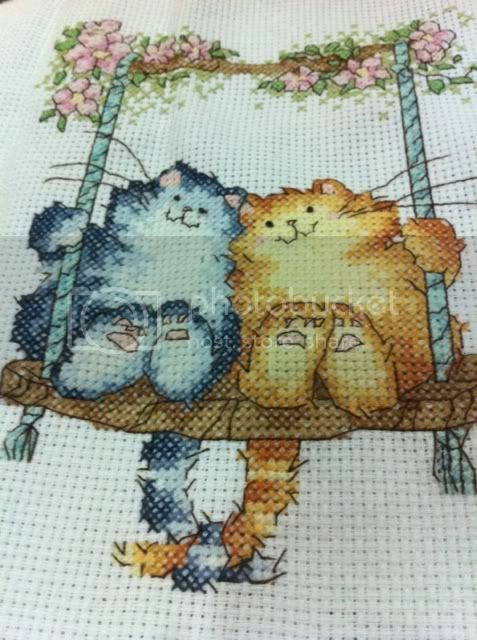 I love to do craft myself. 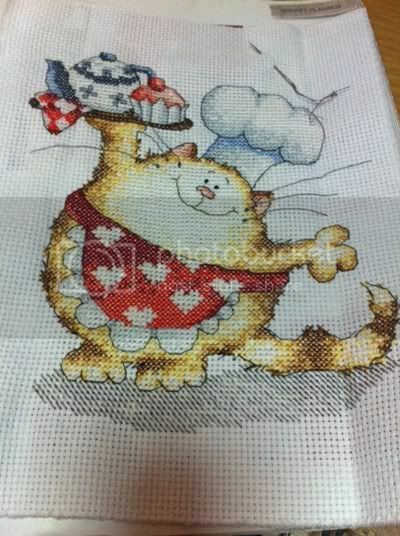 Recently I have been doing a lot of cross stitching. 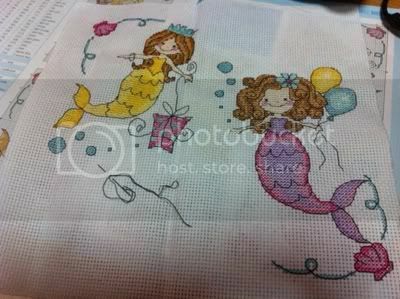 Sometimes when I need to be in a virtual meeting, I stitch while listening. 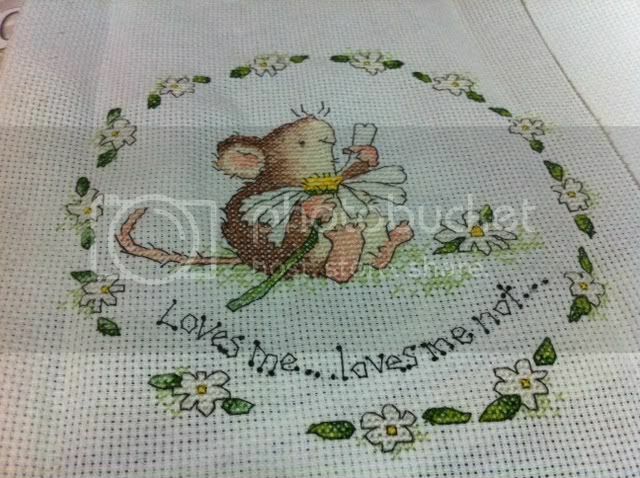 Here are some of my cross stitch collections…. I never knew that we can grow eyelashes until I read about eyelash growth product reviews. Does it really work? The product is very easy to use and it is like your mascara stick. Apply it and watch it grow. Besides growing, it also makes the lashes thicker and fuller. I guess it will give you an attractive look. However a word of caution, before using the product, make sure you look at the product label to see if you are sensitive to any of the ingredients used. You can just use a small amount on your skin to test it. I found the easiest way to paint nails. Painting nails is not my expertise. Somehow I cannot get the smoothness on the nail especially with color nail polish. Anyway I want to share this lovely video on how to color your nails differently. 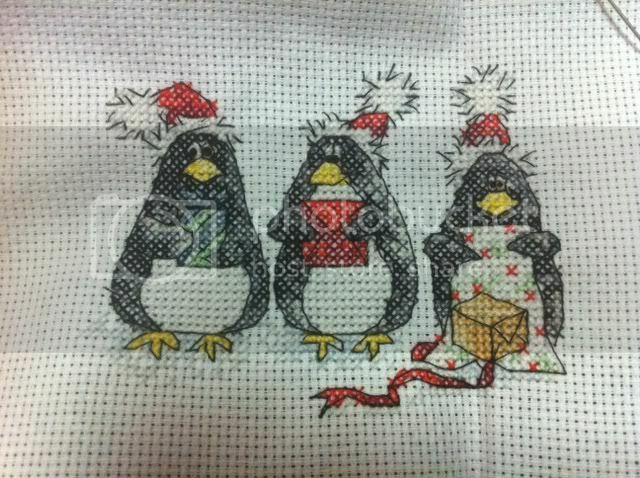 It has a SUPERB finished!